Hey! Are you looking for spending your vacations in Bahamas? And also looking for the best accommodations at affordable prices? Vacation home rentals Bahamas is coming up as the best solution, as it is offering its rental properties, in every area of Bahamas, and that too at best of amenities. 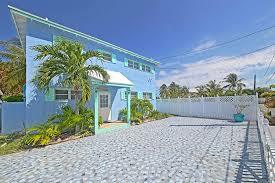 Well, there are many vacation rental properties, that are available in Bahamas, but Bahamas luxury villas rental via Island Waves Bahamas is the best one to avail, as they are offering the best of their vacation rental properties in Spanish Wells. Elegantly designed property at affordable prices– Bahamas luxury villas rental is offering its elegantly designed property at affordable prices. 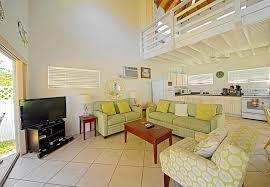 In which it is offering its fully furnished spaces, along with beautiful cottage near stunning, white sand beach. Spacious homes with kid friendly location– Vacation rental properties in Spanish Wells, providing spacious homes with safe, clean and kid friendly location. So, that family travelers do not have to worry about their kids’ health, along with that, other travelers can also enjoy a hygienic stay there. 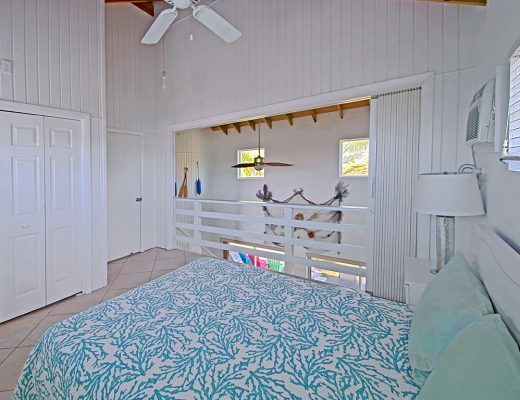 All Necessary amenities are available there– Vacation home rentals Bahamas is providing all the necessary amenities, such as 3 bedrooms, 9 sleeps, 2 bathrooms, fully equipped kitchen, dining area, theme of your choice, beachfront locations etc. along with other modular facilities as well. Great no. of fun & adventure activities- vacation rental properties via Island Waves Bahamas offer great number of fun and adventure activities to enjoy for its travelers, such as Beachcombing, paddle boating, jet skiing, parasailing, scuba diving, snorkeling, swimming and many others. 5. 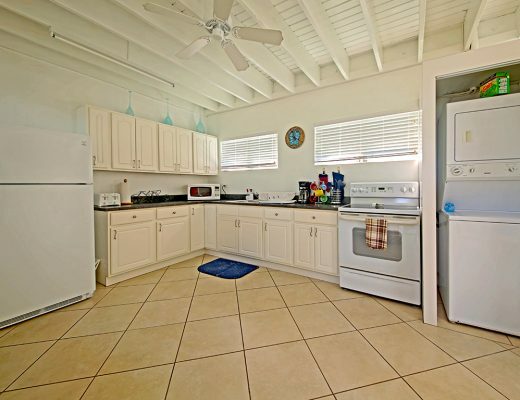 Enjoy complete privacy in our homely environment– rental home via Island waves Bahamas offer complete privacy, along with a relaxing and comfortable stay in our soothing ambience, where you can feel like staying in your own home.